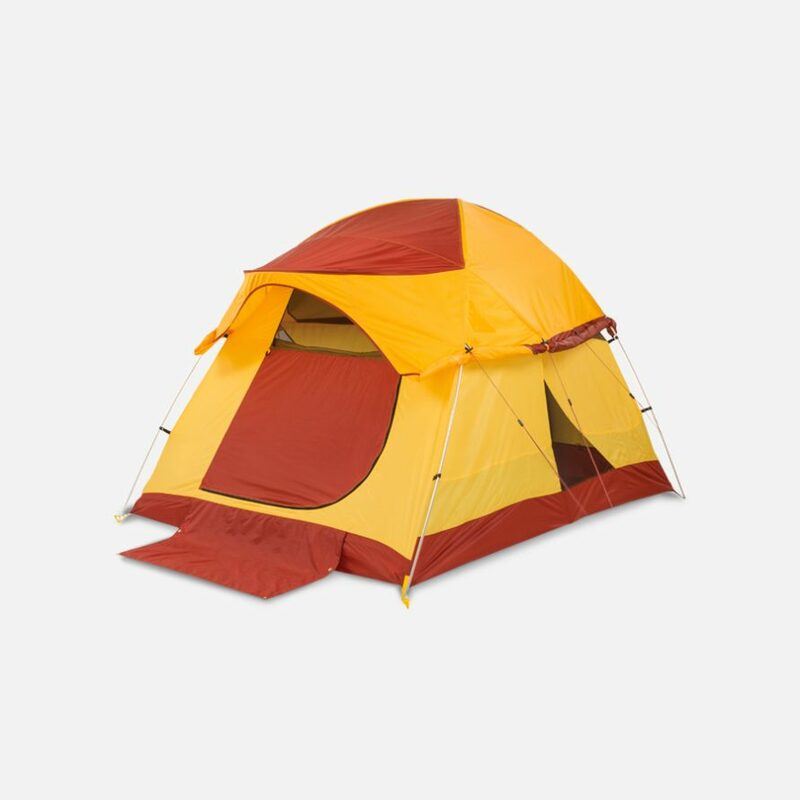 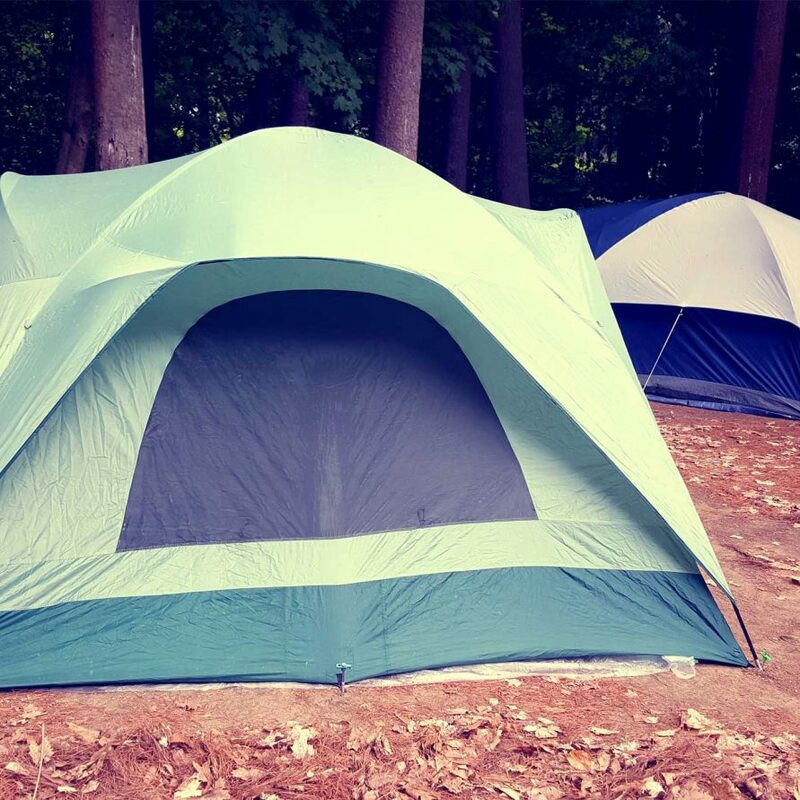 Premium Tent Sites with large, well-defined and comfy areas for your tent, along with ample parking and your own electric hookups for easy recharging. 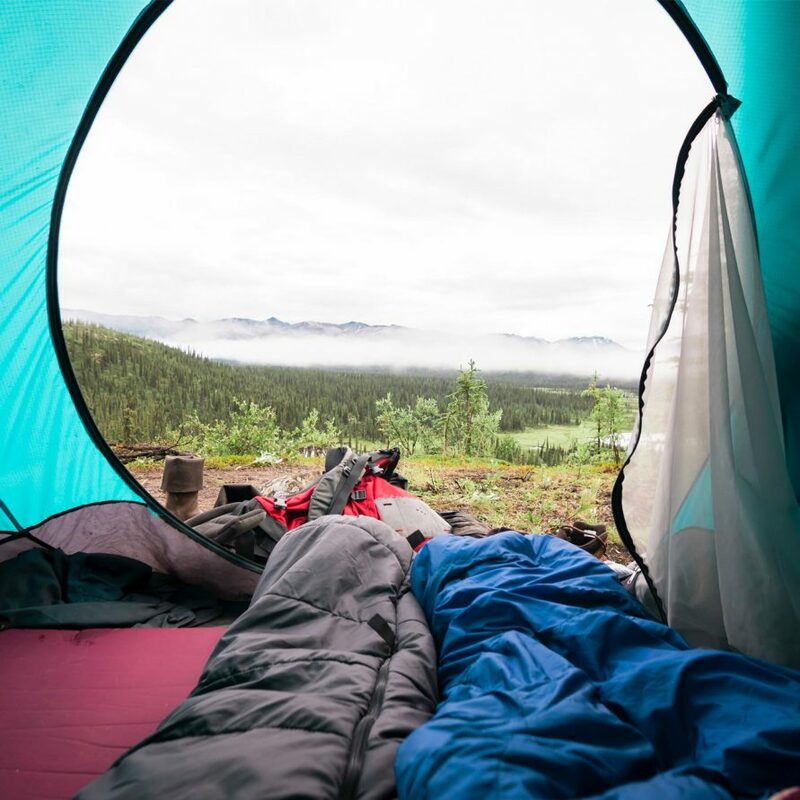 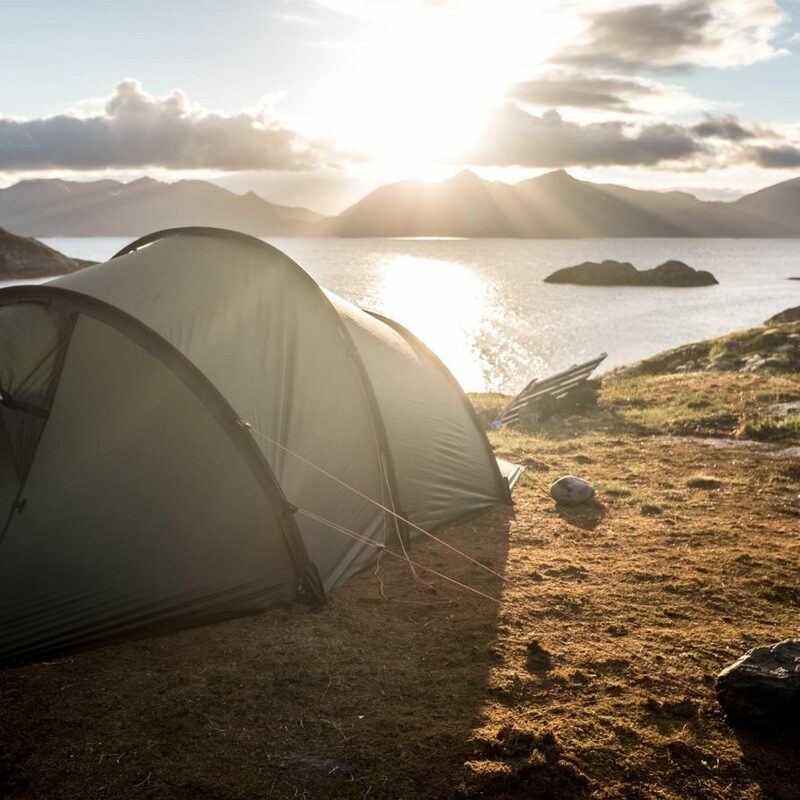 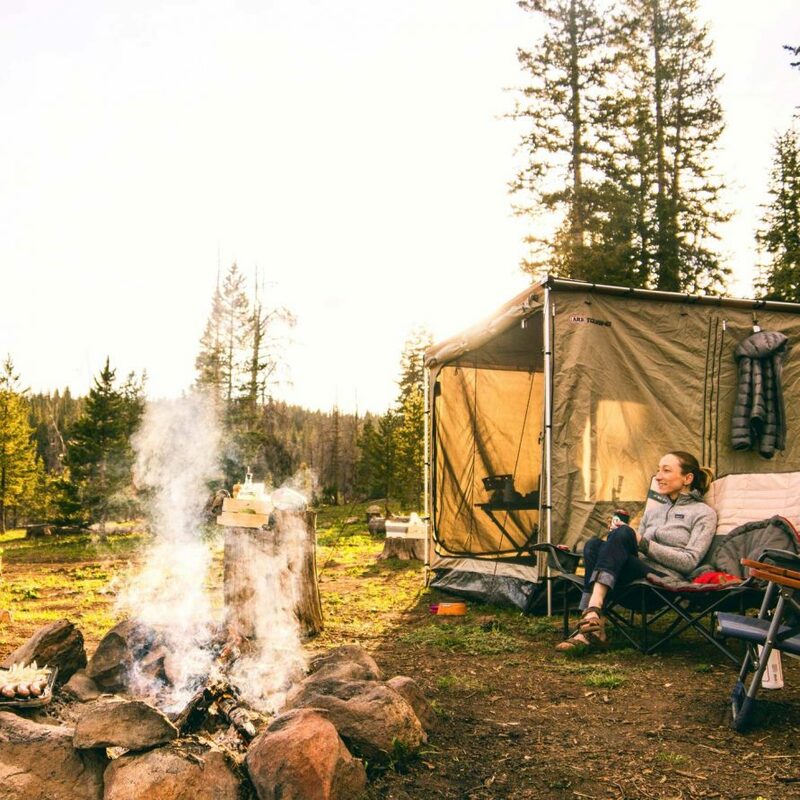 Tent camping can be a great activity for families, but it’s also an ideal way for couples and friends to spend quality time together. 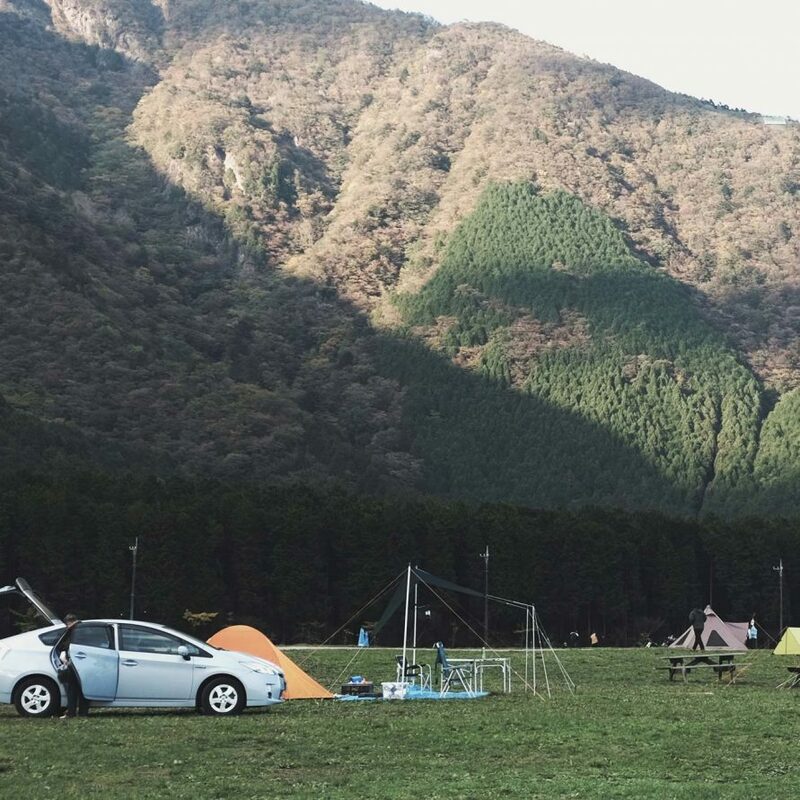 There are endless ways to enjoy a campsite. 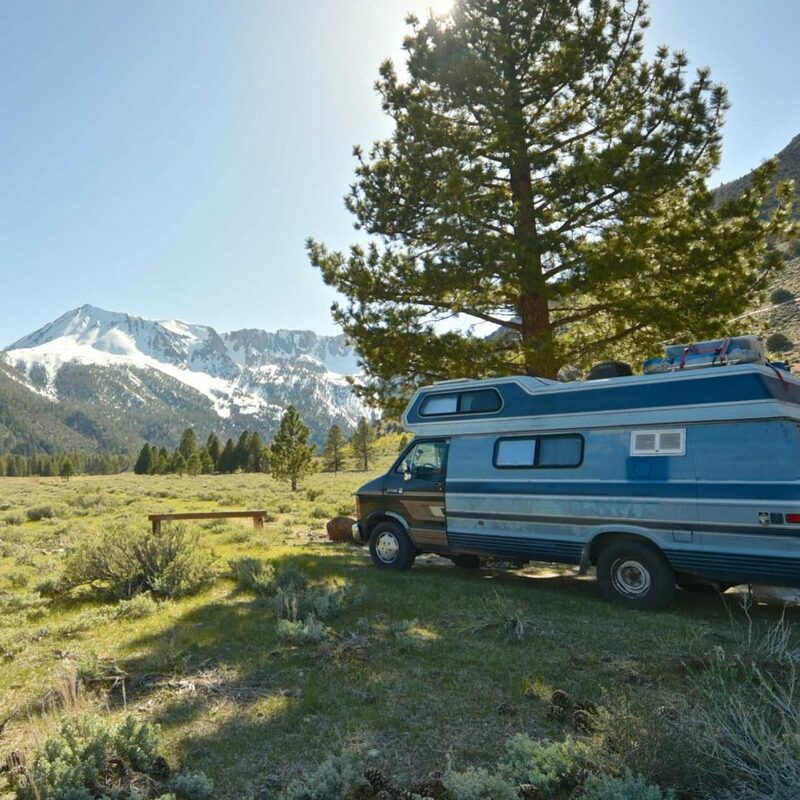 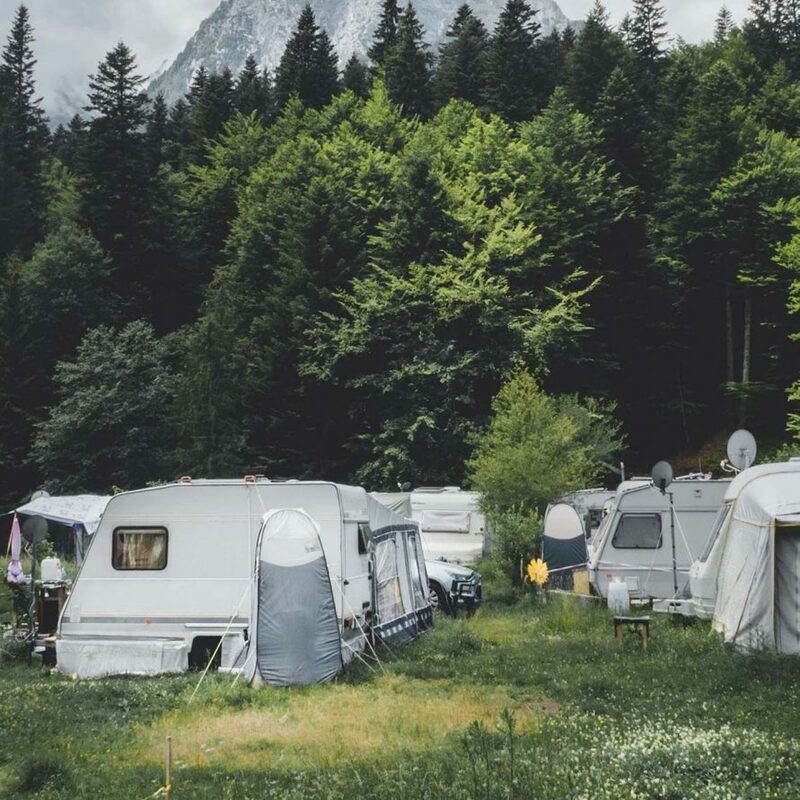 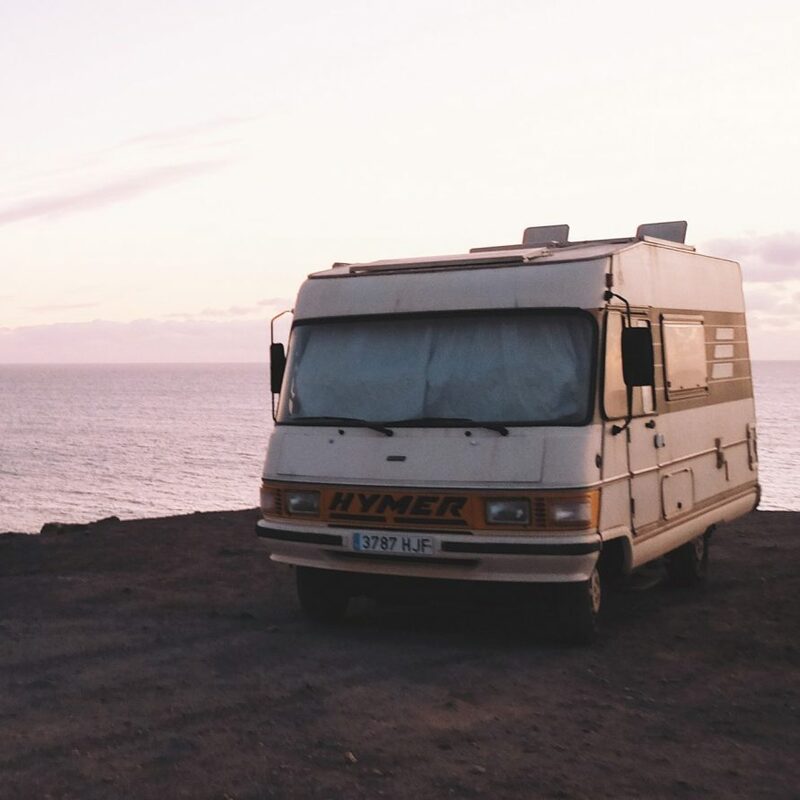 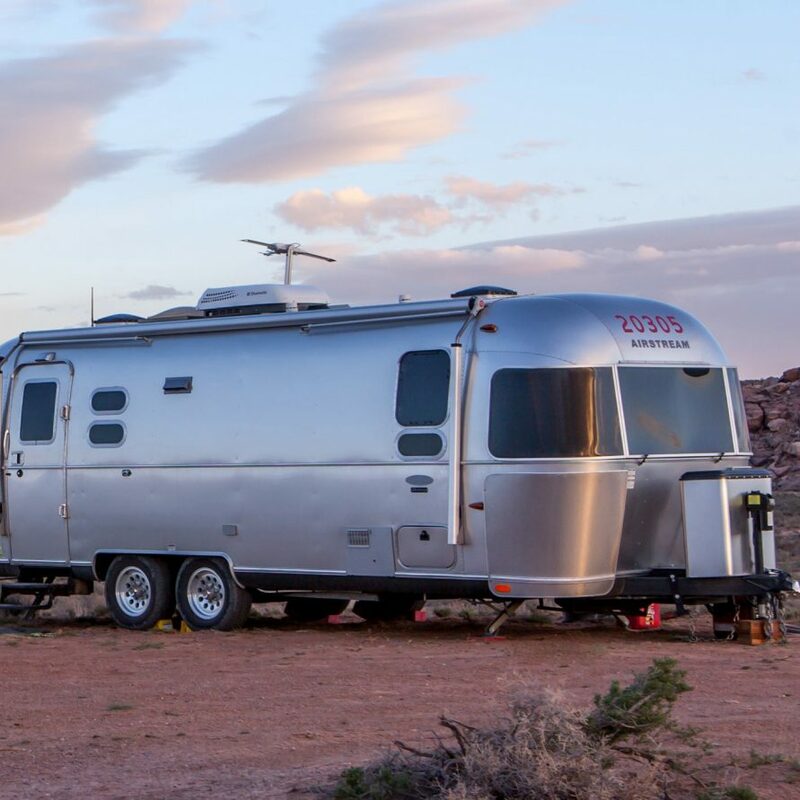 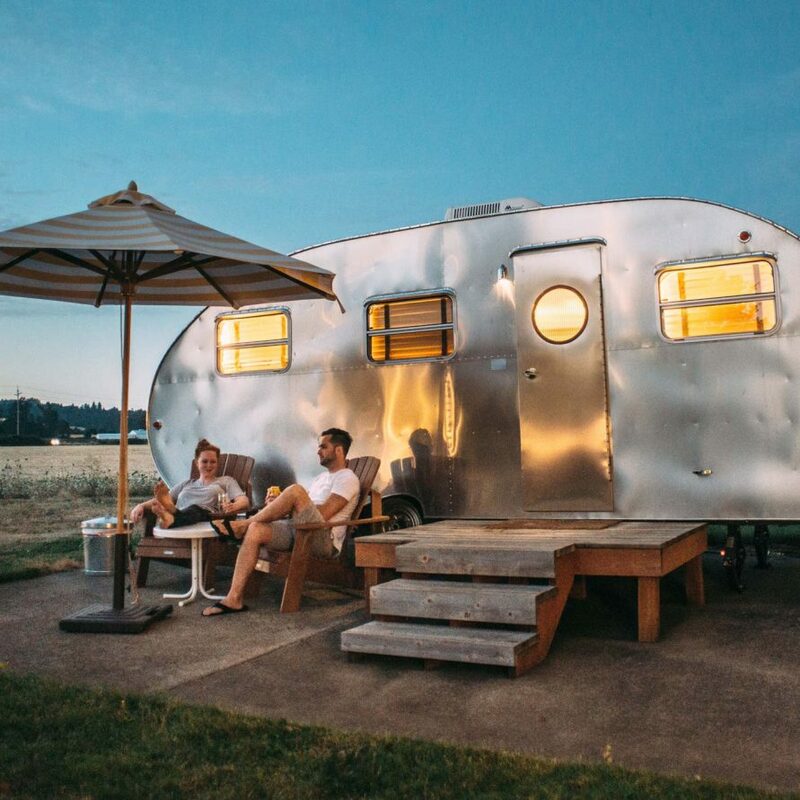 Whether you’re pitching a tent or pulling up in your RV, every group of campers has their own preference for how to maximize their camping experience. 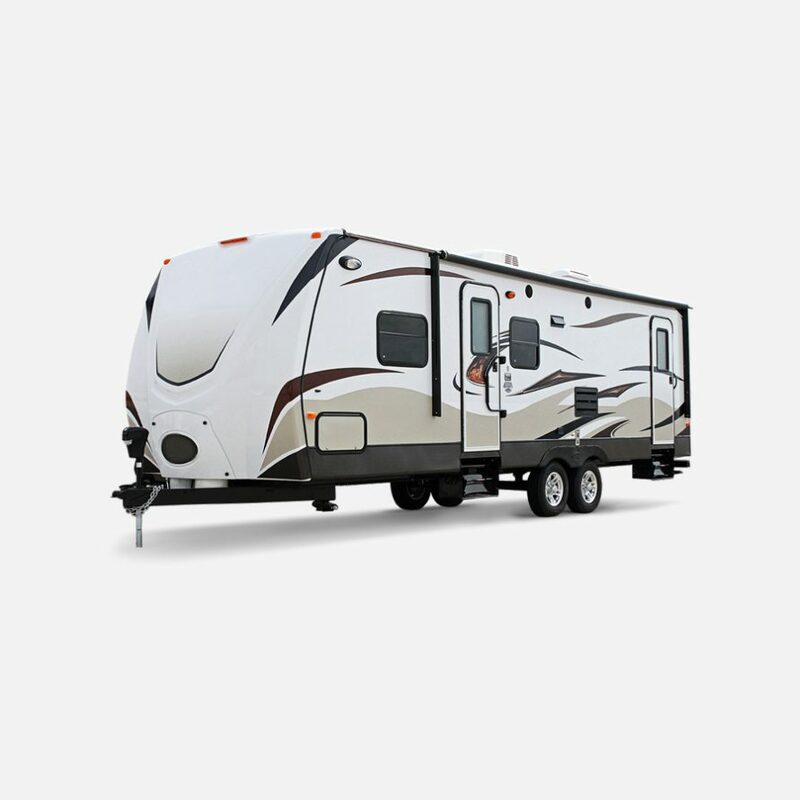 RV site rental where you can park your RV or trailer. 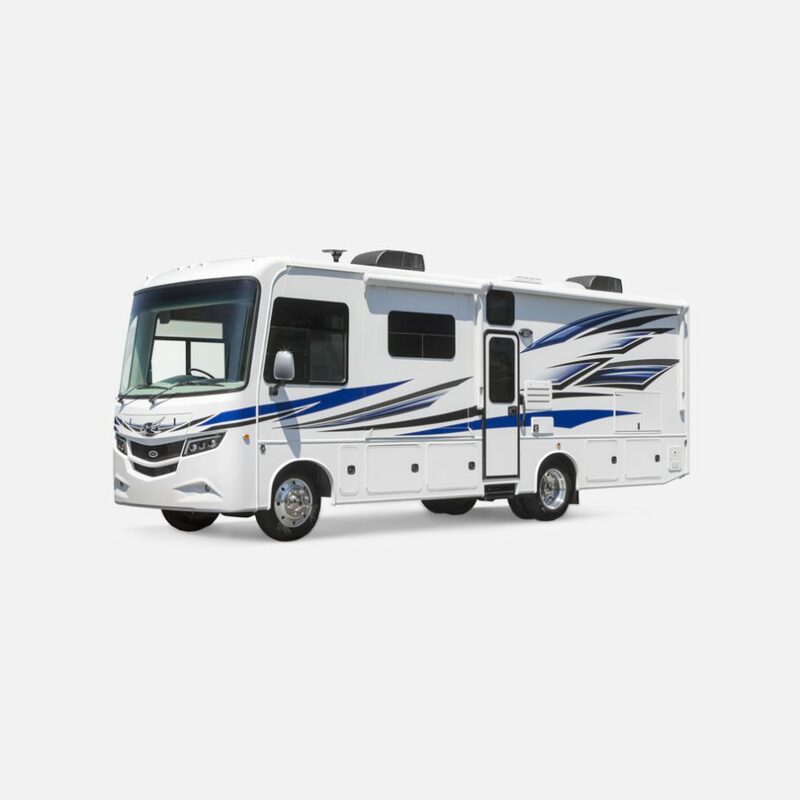 Our RV sites come in a variety of sizes, shapes and with different amenities depending on your needs. 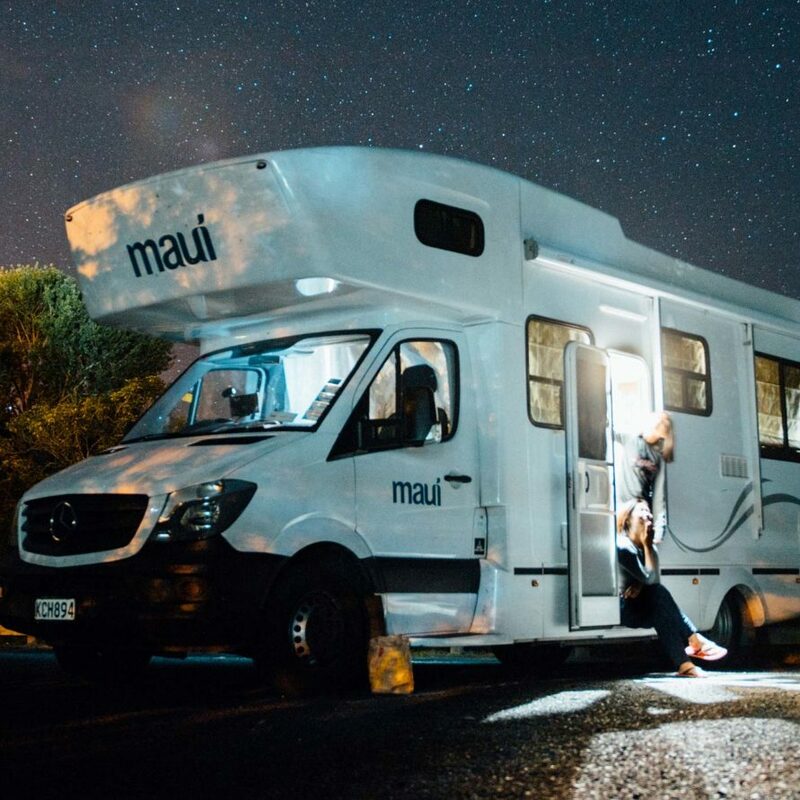 We offer hook-ups, satellite TV, Wi-Fi and lots of activities along with the RV pitch.